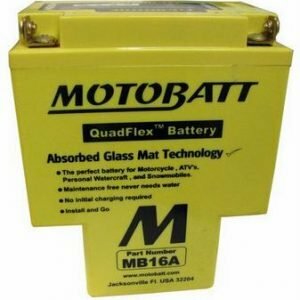 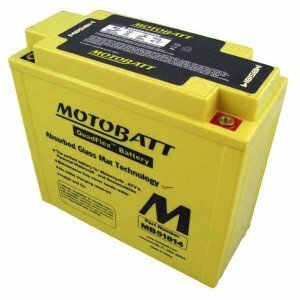 Top quality Motorbike Batteries for your bike. 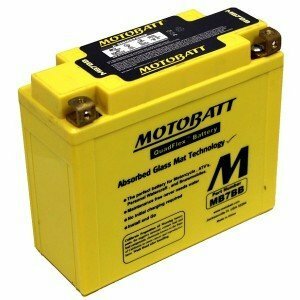 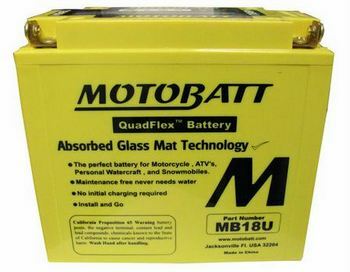 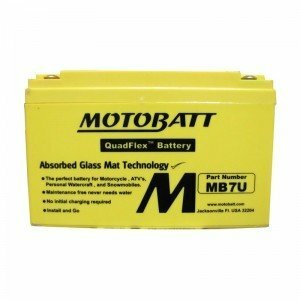 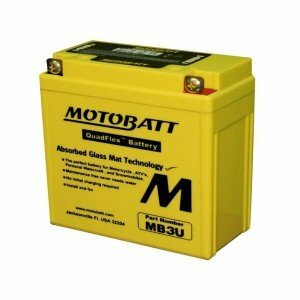 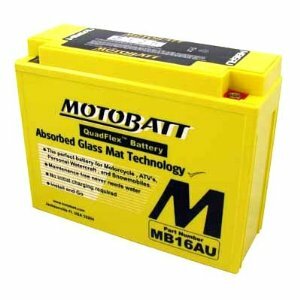 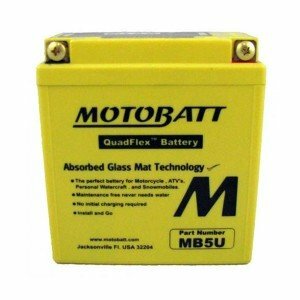 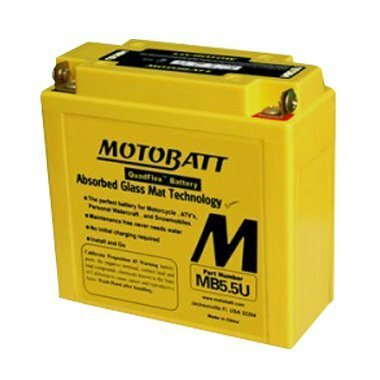 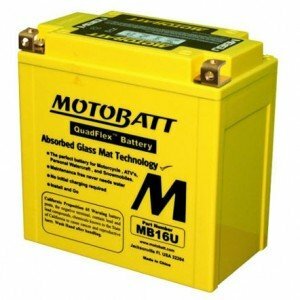 We stock AGM Motorbike batteries, Motobatt, Deka and Odyssey. 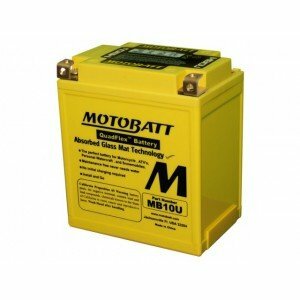 Motorbike batteries Melbourne. 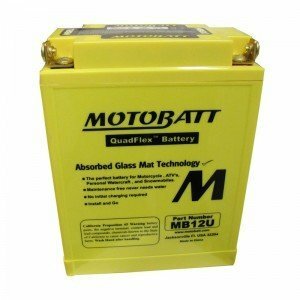 Click & collect or deliveries available.